What Steam Link would have looked like on iPhone. Apple vice president Phil Schiller has offered clarification on Steam Link’s App Store ban in an email to disgruntled iOS users. Valve’s hotly-anticipated app violates a number of guidelines, including those around in-app purchases, as suspected. Schiller insists, however, that Apple will work with Valve in an effort to resolve the problems and bring Steam Link to the App Store. 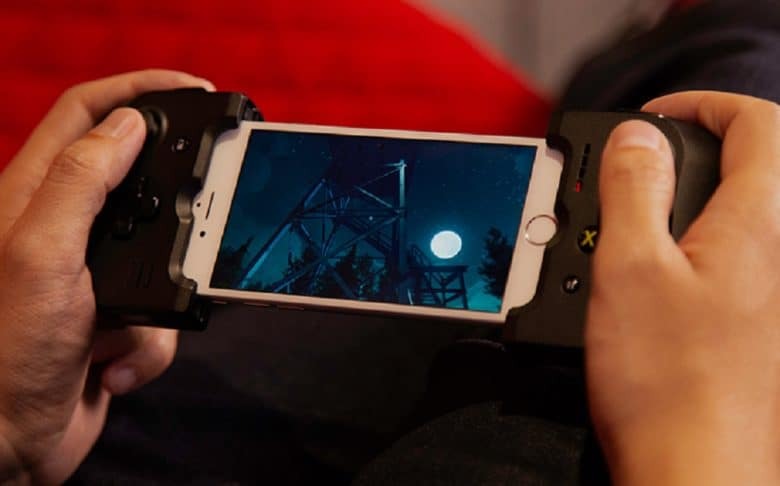 Valve confirmed last week that Steam Link for iPhone, iPad, and Apple TV had been rejected by Apple — despite approval during an earlier review process. It did not confirm specifically which guidelines the app had broken, but it wasn’t too hard to guess. Steam Link essentially turns your Apple TV or iOS device into a remote monitor for your gaming PC. It lets you stream games from Steam to another device anywhere in your home using your computer’s hardware to power them. And because your Apple TV or iOS device becomes a monitor, it would have allowed you to do anything your normally would when playing Steam games at your desktop. That includes making in-game purchases. This goes against Apple’s strict guidelines, which state that any content sold inside iOS apps and games must go through the App Store. Allowing third-party stores sidesteps Apple’s 30 percent cut — and that’s a big no-no. What Steam fans couldn’t understand is why Steam Link was treated differently to other remote desktop apps. There are many available on iOS that allow you to remotely control a Mac or PC — and make purchases from third-party stores — and those were approved just fine. It seems, however, that Steam Link broke other guidelines, too. In-game purchases may not be the only thing Apple has a problem with, then. But it’s still not entirely clear which guidelines Steam Link violates — or whether Valve can comply with those guidelines and still deliver the Steam Link app we expect. It could be that Valve decides following Apple’s guidelines would mean a poor user experience, in which case bringing Steam Link to iOS wouldn’t be worth the effort. But Schiller insists Apple will work with Valve to try to find a way forward. “We’ve discussed these issues with Valve and will continue to work with them to help bring the Steam experience to iOS and Apple TV in a way that complies with the store’s guidelines,” the email continues. A number of Apple users who contacted Schiller about Steam Link’s ban received exactly the same response, so we have no doubt that the reply is genuine. We’re hoping Valve does work with Apple to bring Steam Link to the App Store, but it is yet to offer any other information.